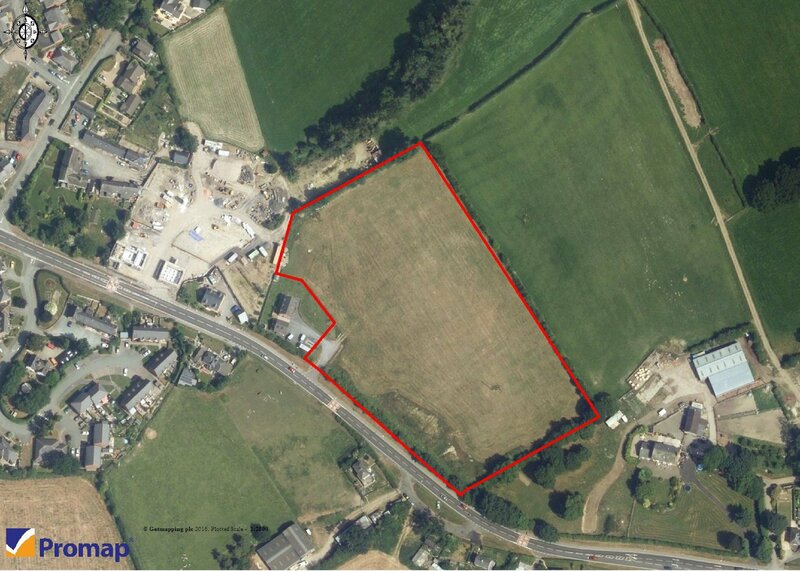 5.12 acres (2.076 ha) development site with outline planning permission for up to 40 dwellings, located in the heart of this popular village with superb views over the Camlad Valley. 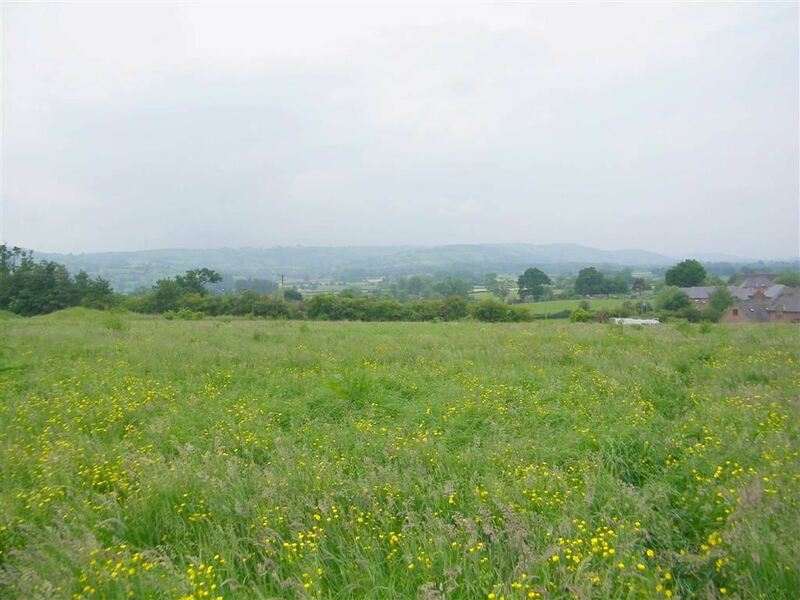 The land is set in the heart of the popular village of Churchstoke and enjoys a gently sloping southerly aspect with excellent views across the beautiful Camlad Valley. 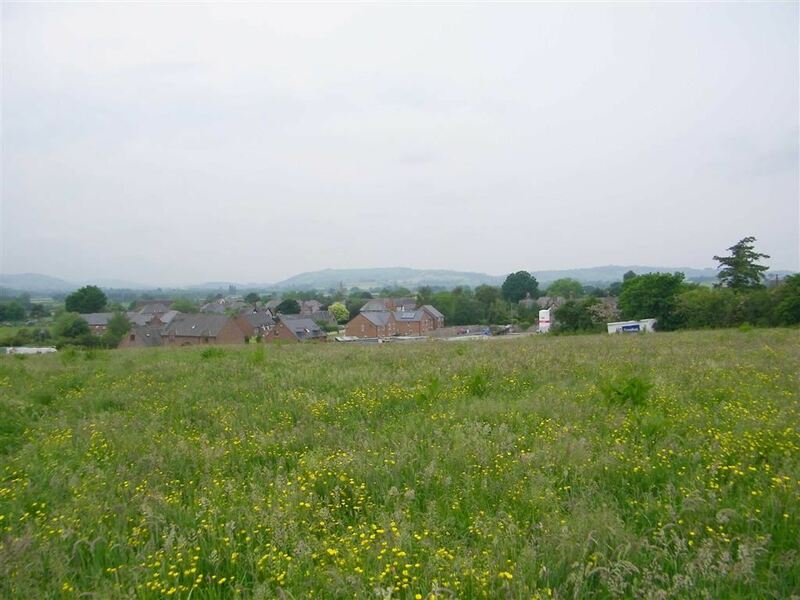 The primary school, shops, village hall, pubs and church, are within walking distance. There is a regular bus service to most local towns. We understand that mains water, electricity and drainage are available adjacent to the site. 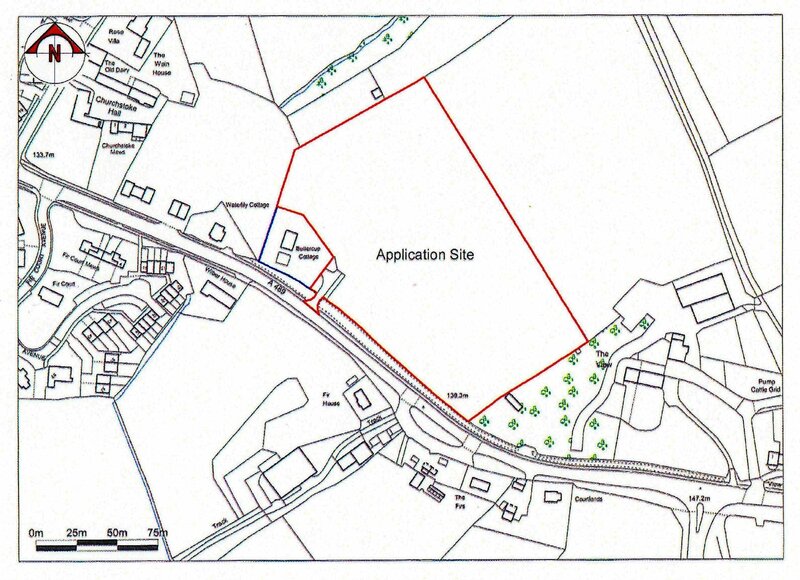 Outline panning permission for the residential development of up to 40 dwellings (including access) was granted on 3rd June 2016 (Ref: P/2015/0340). 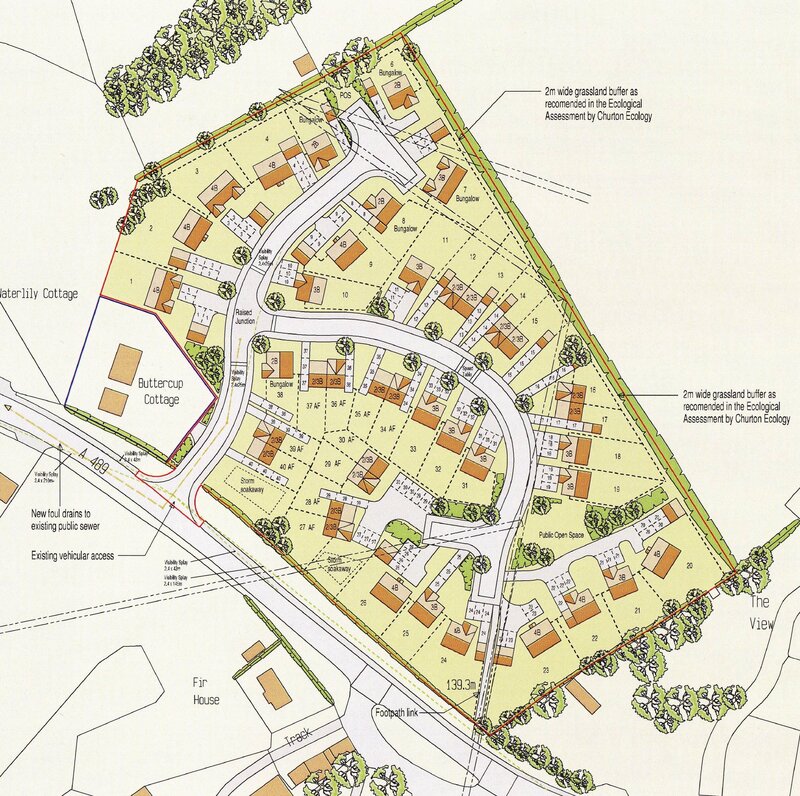 The planning consent is subject to a section 106 agreement which relates to the provision of 25% or 10 affordable dwellings together with a recreation contribution and the building of a bus shelter. Detailed copies of the approved plans, consents and documents, are available on request from the selling agents. All houses will be well designed, incorporating the latest building regulations, sufficient garden space and off road parking/garaging. Powys County Council, Spa Road East, Llandrindod Wells, LD1 5LG. The purchaser(s) shall be deemed to have full knowledge of the boundaries and neither the vendor nor their selling agents will be responsible for defining ownership of the boundary hedges or fences. 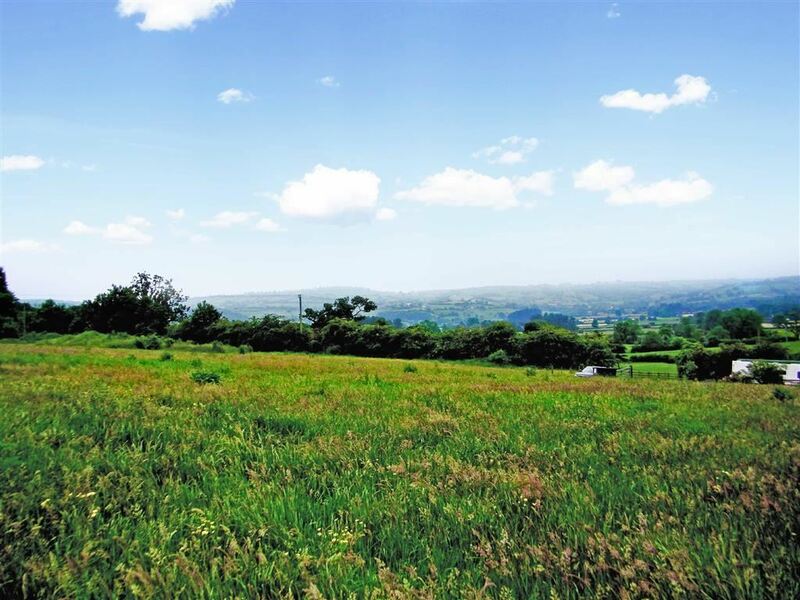 The property will be sold subject to any wayleaves, public or private Rights of Way, easements and covenants and all outgoings whether mentioned in the sales particulars or not. 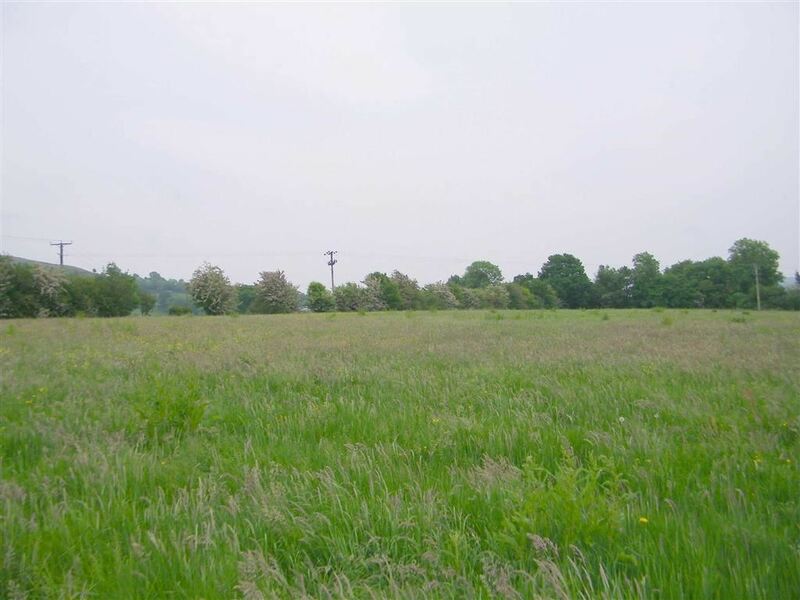 The land is freehold and vacant possession will be available on completion.